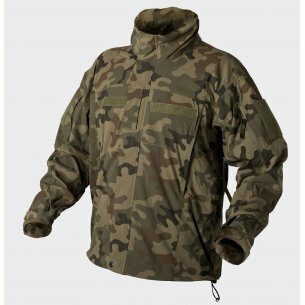 Reliability in the work of a soldier or during sports is guaranteed not only by individual skills, but also through appropriate clothing adapted to the conditions. 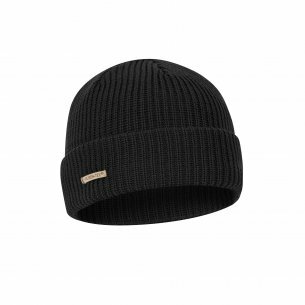 The dokerka hat is intended for all those who expect more from the clothes they wear. 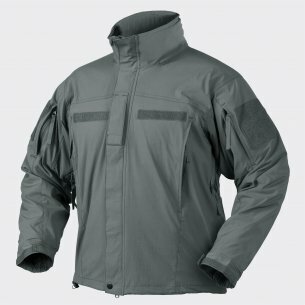 Made of a special material that freely transmits air, it provides great comfort during physical exertion. Thanks to its versatility, it can be used both at work and outside. Doker cap - what are its advantages? The existing producers on the market are trying to make the cap of their assortment as good as possible in difficult conditions. 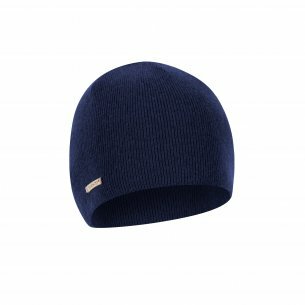 Perfect fit of the cut to the men's head and the possibility of putting on a hat under the helmet make it allow you to move freely without worrying about slipping off your head. The Pentagon docker cap has been developed so that even after strong exposure to rainfall, the moisture does not lose its elasticity. 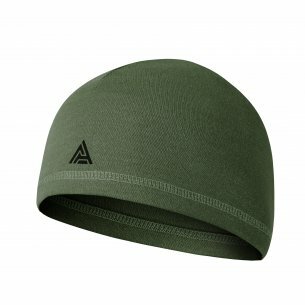 The headgear has a universal size, which perfectly adapts to any shape of the head. In addition, the military store selling the caps of dockers also cares about the large selection between the color variants and the particular models of the caps of the selected brand. Irrespective of the conditions under which the dock is to be used, the military store plays a significant role. 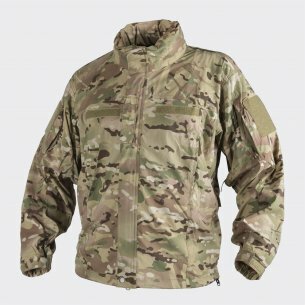 The individual items from the range are carefully selected items that are to present the highest quality and reliably perform during difficult conditions. 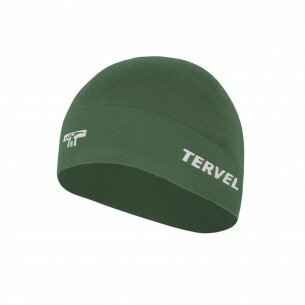 Headgear models such as the Trevel dock cap are made of a soft material that, even when exposed to sweat, does not cause discomfort and a feeling of itchy skin. 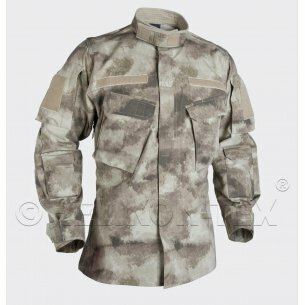 In addition, individual models are equipped with convenient and practical pockets that allow you to store small items, such as earplugs useful to soldiers while performing tactical tasks. 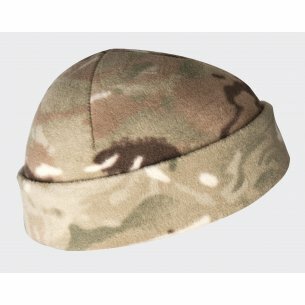 The dokerka cap is available in many colors, which is why it also works during camouflage. 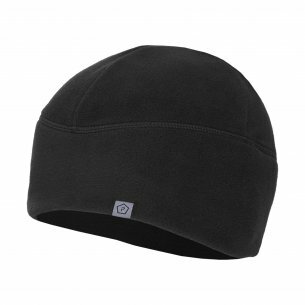 The headgear, such as the Helikon Tex dock cap, offers exceptional reliability. All thanks to the experience of the manufacturer, who has been developing tactical clothing for years. High-strength material does not cause fingerprints on the skin and can be worn both alone and under the helmet. Headgear is available in many colors, which, along with its tactical function, match the individual preferences of the buyer. 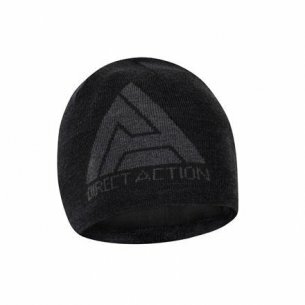 The cap of this brand perfectly protects against cold and does not cause discomfort during physical exercise. 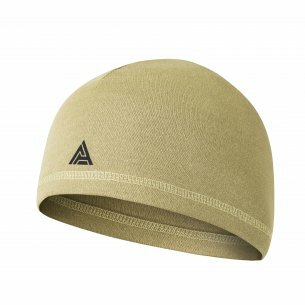 It is because the head is tucked in so that it does not slip or curl even during an intense run. 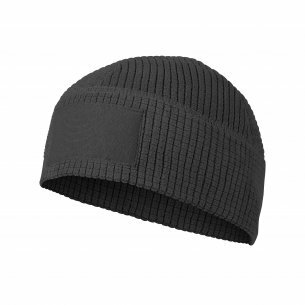 Helikon Tex are great hats for athletes and uniformed services. The universality of the dock cap is evidenced by the fact that it can also be used as a training cap. Its properties help athletes feel free during physical exertion even at low temperatures. The hat as a training cap works perfectly not only because of its stable position on the athlete's head, but also thanks to the material that allows the free flow of air between the surroundings and the scalp. 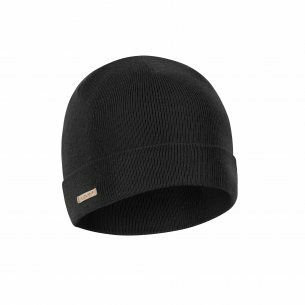 The dokerka cap is an obligatory element in the wardrobe of an athlete who wants to provide himself with adequate protection against cold even at the lowest temperatures. 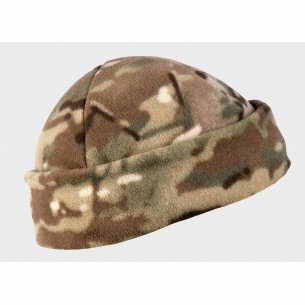 The advantages of the dock hat are used by both professional soldiers and athletes who expect high reliability from worn clothing. Comfortable cut, lightweight material and proper ventilation make the men's dock cap often chosen by demanding customers. 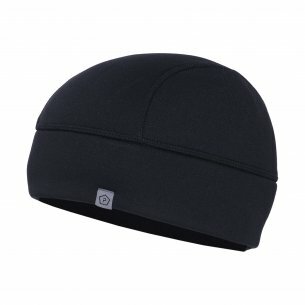 It is a perfect insulation against cold and suitable for wearing under a helmet. Depending on the manufacturer chosen, different cuts and colors of hats are available, which allow the buyer to match them to their preferences.